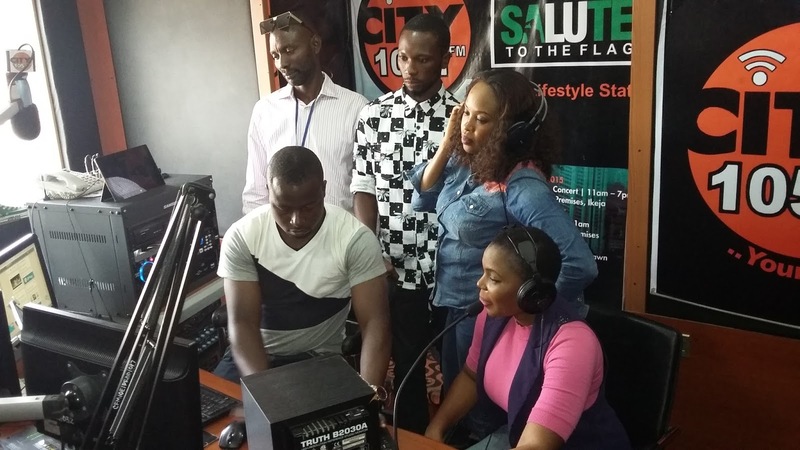 Lagos urban radio station, City FM 105.1 officially launched City Media Academy on August 8th, 2016. The academy is designed to train aspiring media professionals in different specializations ranging from presenting, voice training, production, to social media optimization, marketing and much more. With over 30 participants from around Lagos, the maiden edition featured training sessions from seasoned media practitioners like Benny Ark, Oscar Oyinsan, Nnamdi Obanya, Mazino Appeal, Ohi Odiai, and others. During the 3 weeks training, running from the 8th to 26th August 2016, students underwent 2 weeks of intense classroom lectures, and one week of studio practicals, where they got to host a live radio show, and acquired some hands-on studio experience. At the end of trainings, one exceptional student is offered employment at City FM while the others get to intern for one month. As winner of awards for Best Radio Station in Lagos 2014 and Best Station Imaging 2015, at Nigerian Broadcasters Merit Awards, as well as Station With Best Showbiz Content 2016 at recently held City People Awards, City FM is best positioned to train and equip the next generation of radio practitioners in Nigeria. According to Doja Allen, CEO of City FM, this initiative, which will hold bi-annually, is part of the station’s efforts to develop well-rounded media professionals, and ultimately improve the ecosystem of the industry. The next session is scheduled to begin on the 10th of October 2016.